BOOMERANG BAG VOLUNTEERS: Julie Sims, Jane Holtom, Liz O’Connor, Marion Smith, Sandra McEvoy and Wendy Scully (seated). 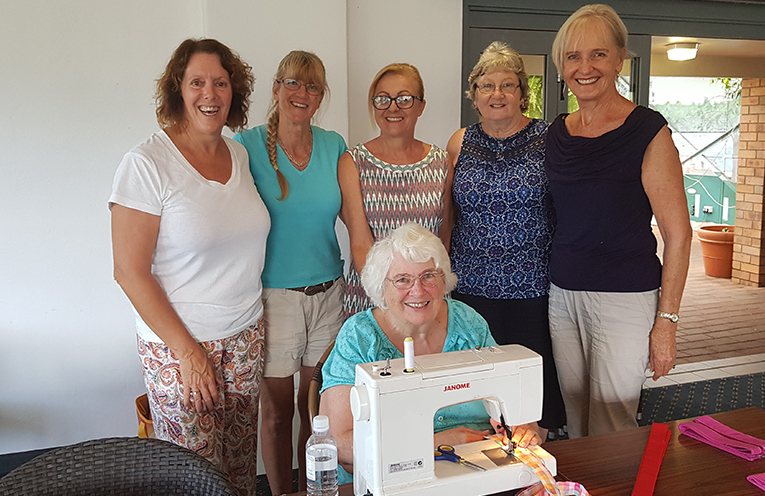 IT was back to work for the Boomerang Bag volunteers last Saturday, as the group held the first of its monthly sewing bees for 2019 at the Tea Gardens Hotel. The sewing machines were going full throttle along with the ironing board as the volunteers, cut, sewed and created the reusable shopping bags which have become a much have necessary accessory. 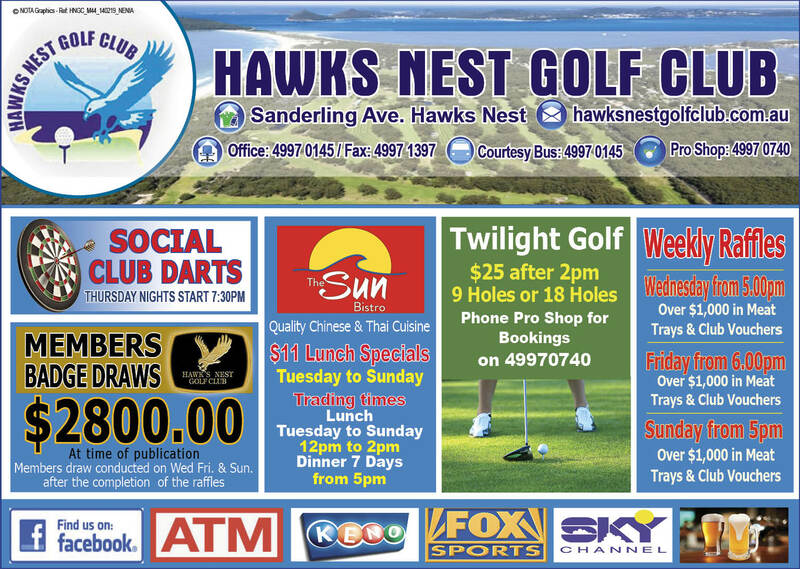 2018 was a big year for the group, with their bags featuring at the Myall River Festival and Spring and Summer Markets at the hotel. “All these events were a big success and our raffles were popular,” Julie Sims said. “The Boatshed, BT’s for Fashion and many other shops are already part of the anti-plastic movement and the Fisherman’s Co-op is now using fully biodegradable plastic bags as well as producing their own reusable carry bags,” Julie said. If you’d like to join the Boomerang Bags movement, they meet every second Saturday morning of the month in the Dolphin Room of the Tea Gardens Hotel. No special skills are needed, there’s always a job and coffee to the ready. There’s also the Sally Blackwell’s Basket Weaving Workshop on Saturday 16 March.